As it seems like most weeks, I am busy. for the last 5 weeks of our school term. Home School Book Sale & silent auction. on what I can do to contribute. Good thing I have about two weeks to decide! to start off your week? or you can use a regular sized tin. and process until you get an oat flour. and bake an additional 3-5 minutes. even with the baking of the banana! Yum sounds so good, Amy,I love banana bread and chocolate but never had it together. Oh my...these little muffins do look quite yummy! 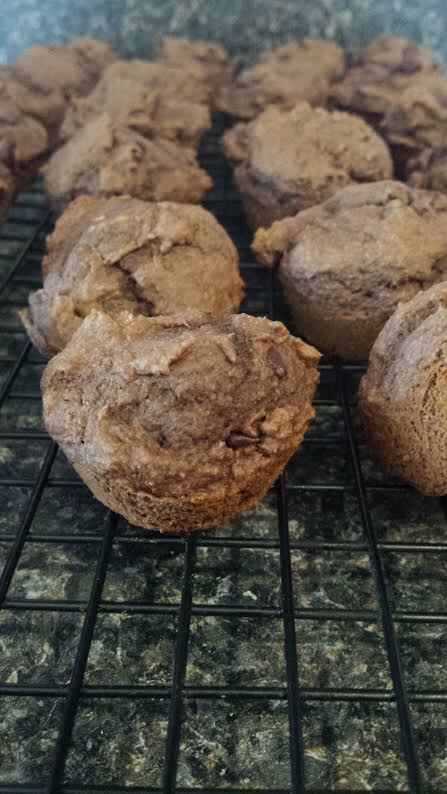 When I am making banana bread, I will usually make one with chocolate chips...mmmmm...now I'm hungry! Mjammie, I will try that too. I just wanted to leave my review of these little gems of a sweet treat! They were light and fluffy and just enough sweet and very moist! 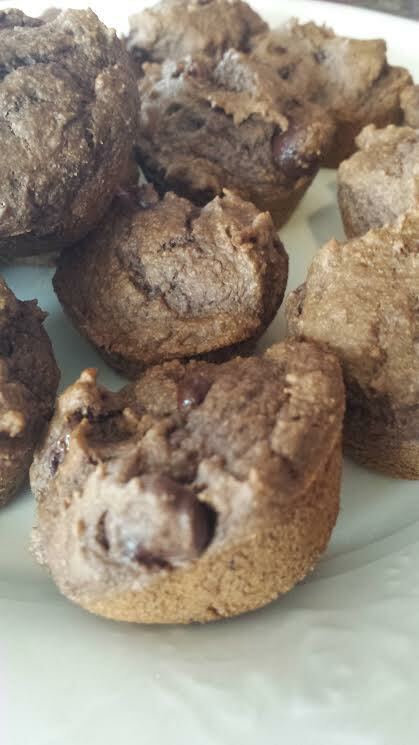 Now, not using Wheat flour in my eating, yet wanting something sweet, these little muffins were delicious! Thank you for all your wonderful baking ideas! I hope that your sale goes well. It's always fun to figure out what to make for those special occasions. You have the best food I have ever seen. I like its home made look. And I think your MIL left a delicious review!